On a sunny day back in May, a team of people came together to cook for, photograph, and design a calendar with delicious foods good for eye health. Some key people from the team that developed the AMDF cookbook, Eat Right for Your Sight, came together to create the Feast for the Eyes calendar. 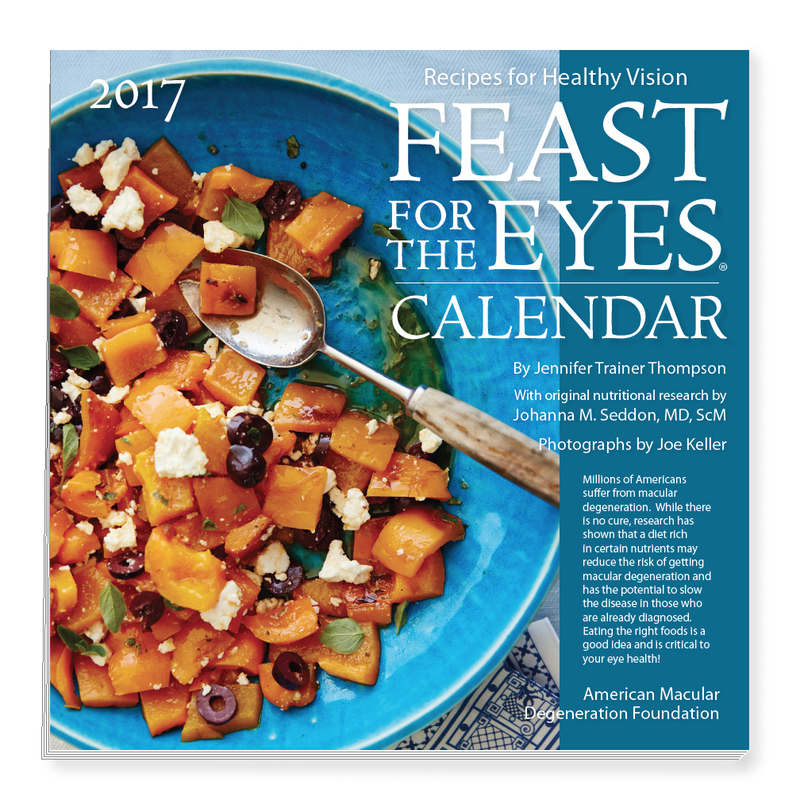 Jennifer Trainer Thompson developed the recipes, guided by the groundbreaking research of Johanna M. Seddon, MD, ScM, one of America’s leading experts in the field of age-related macular degeneration. 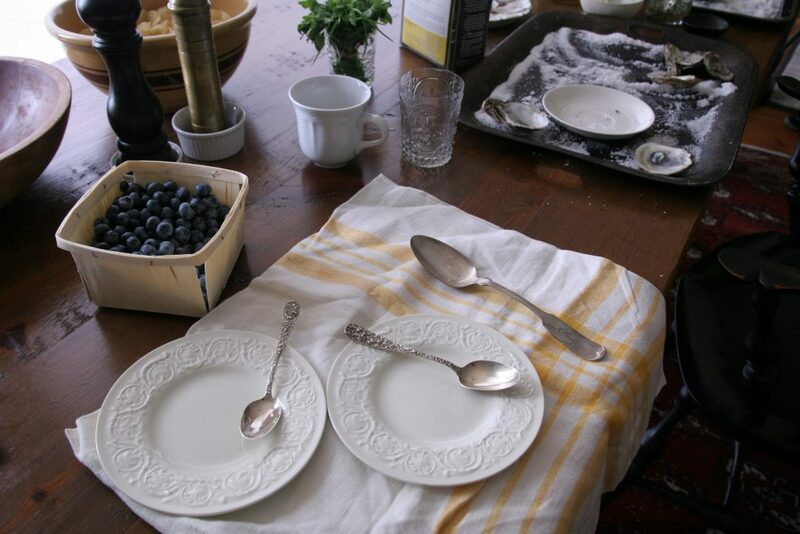 Before the photo shoot got under way, Jennifer Trainer Thompson was on deck for prep and to help organize and oversee cooking of the recipes she had developed. 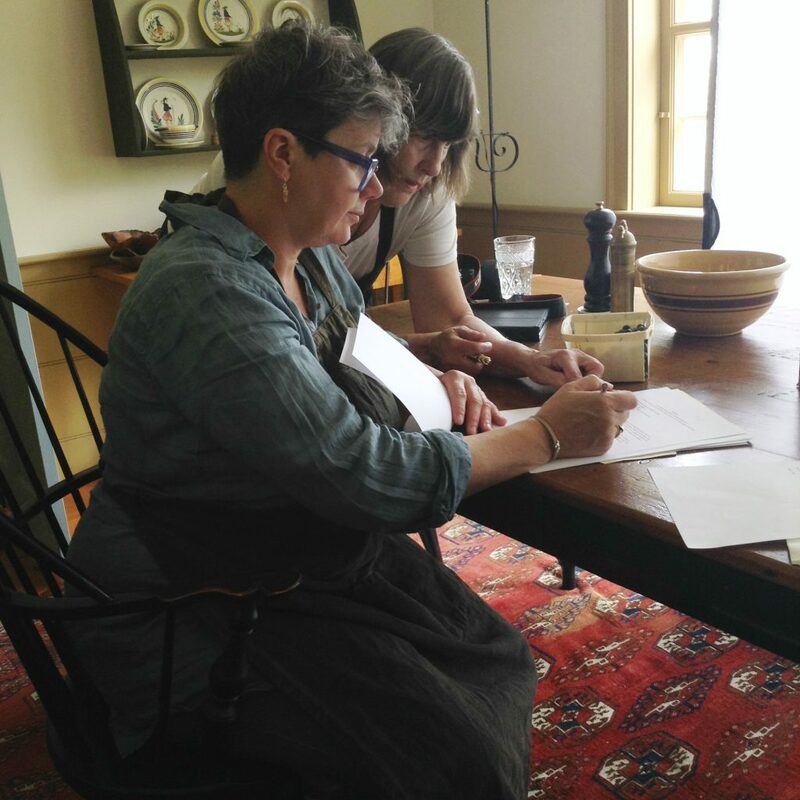 Catrine Kelty (food stylist) reviews the order of recipes with Jody Fijal (food preparation). This was one of the few moments Jody wasn’t furiously cooking! 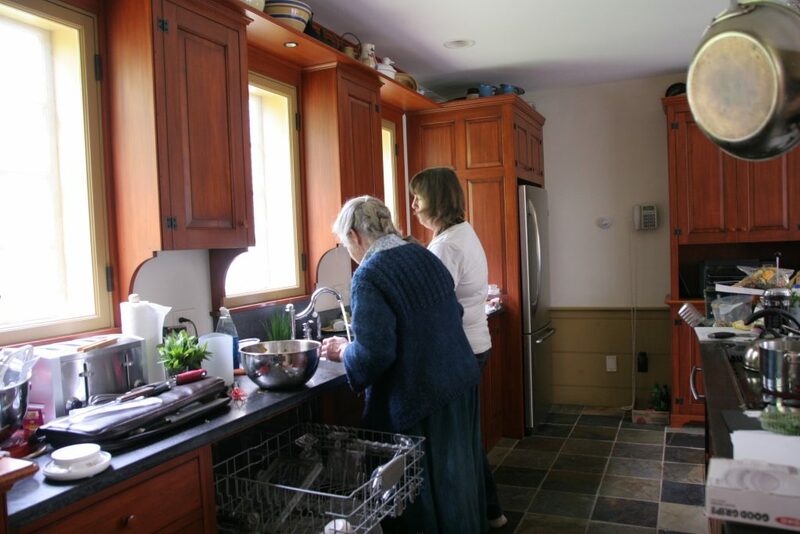 Jody and Susan tag-teaming clean-up between dishes. 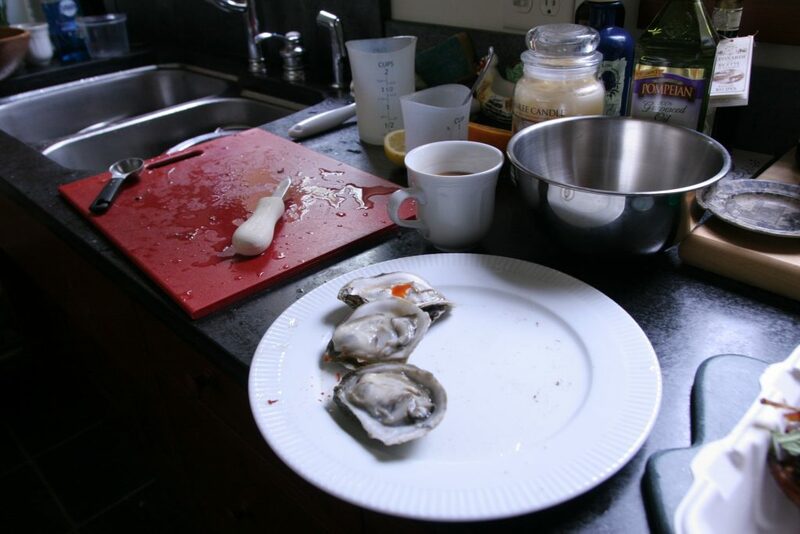 Remnants from the Oysters on the Half Shell recipe (don’t worry, somebody ate them) which contains lutein and zeaxanthin, both good for eye health. 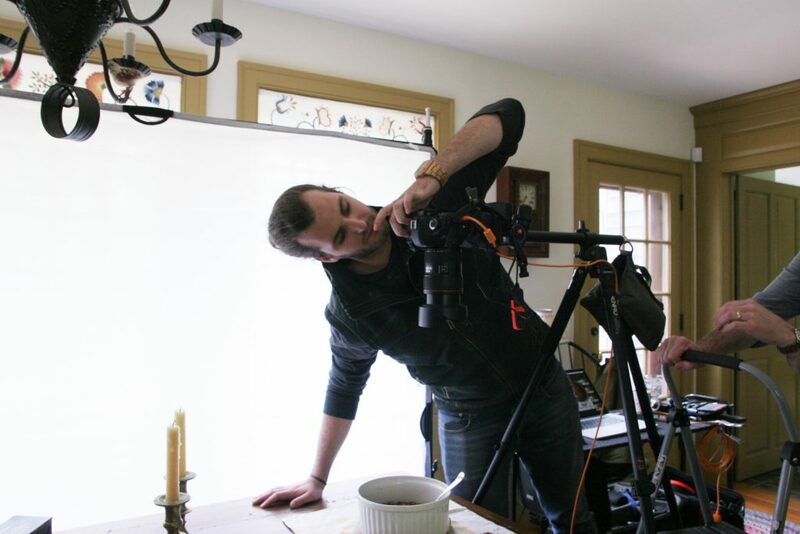 Christian Goulette, photography assistant, making adjustments to the camera before a shot. 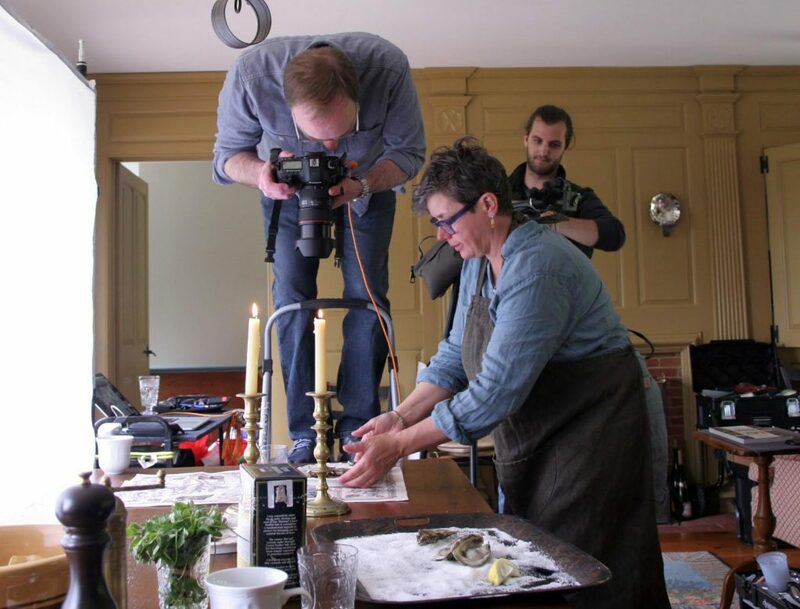 Catrine arranges a dish for Joe Keller, photographer, while Christian makes tech adjustments in the background. 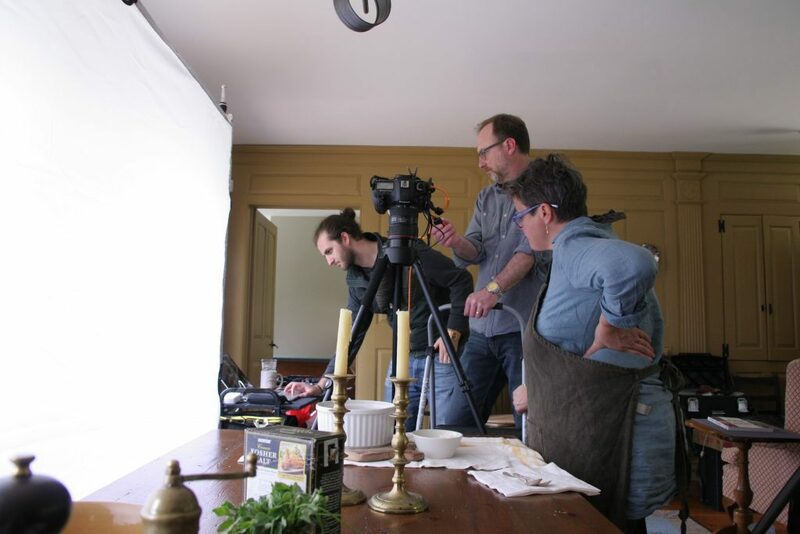 The team reviews how the shot looks on screen. Take a shot, review, make adjustments, rinse and repeat until it’s calendar worthy! Blueberries for the Spinach Watercress Salad, plates awaiting the Carrot Soufflé Dessert, and in the background, empty oyster shells. All foods good for eye health! 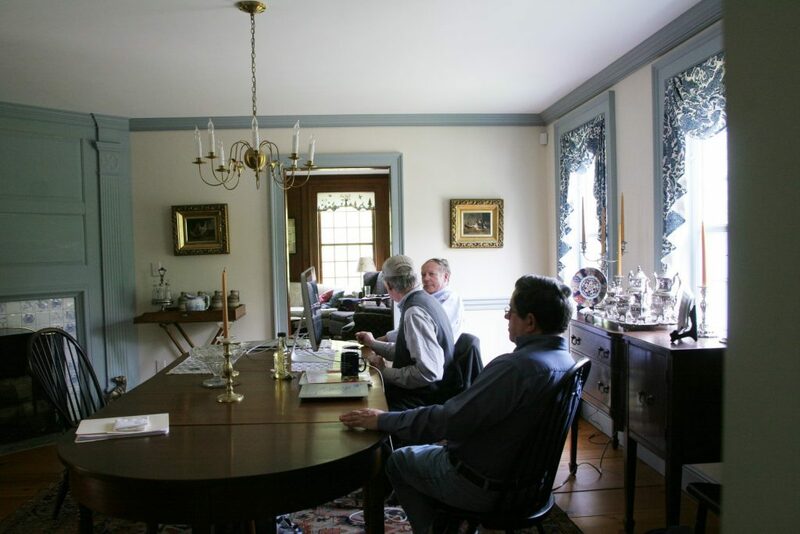 The last step in the day’s process… in an adjacent room, Hans Teensma (middle) takes the approved photos and puts together the design of the calendar while Chip Ghoehring (background), AMDF founder and president, looks on to offer feedback along with AMDF’s Paul Gariepy (foreground). Ok, the actual last step. 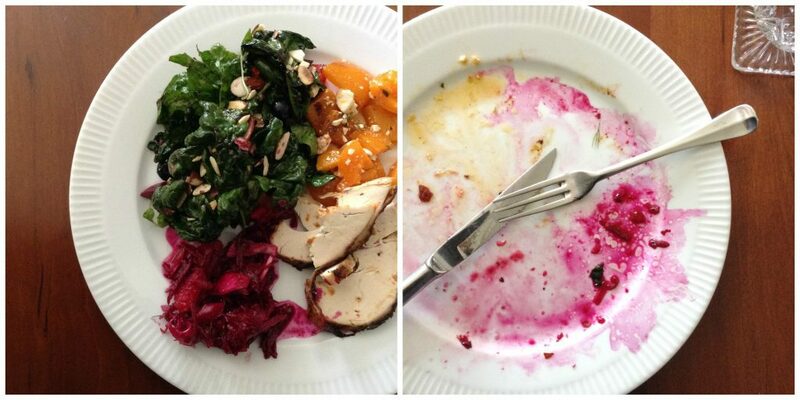 Clean your plate! The 2017 Feast for the Eyes Calendar is available in our shop [click here to purchase] or, through November [EDIT: now through December! ], if you donate $100 or more to AMDF, we’ll send you the calendar as a gift [click here to donate]. Donations support AMDF in meeting the needs of those affected by age-related macular degeneration through education, supporting research and new technologies, and offering hope and resources to live, and even thrive, with the disease.